Umega Agro is a modern industrial company with a long traditions in metal processing and production of metals. The agricultural machinery department of UMEGA AGRO focuses on technology and product development to meet end-user expectations and needs. We are proud to have highly skilled employees; using in production the highest quality materials and innovative technology. The main products we produce are agricultural trailers and semi-trailers, straw heating boilers and steel cronstructions. More than 80% of trailers and semi-trailers are exported abroad and we have already established a very strong position in Wester, Central and Eastern European countries. Now we are one of the leading trailers manufacturing companies in the country and are well known for high quality trailers and semitrailers, thei reliability and durability. With a payload from 3.5 to 30 tons UMEGA AGRO vehicles can meet every need of small, individual farmer and big farms. From more than 50 different models, customers can choose one-, two-, three-side tipping, manure spreaders, grain transporter, multifunctional PI type trailer and other. 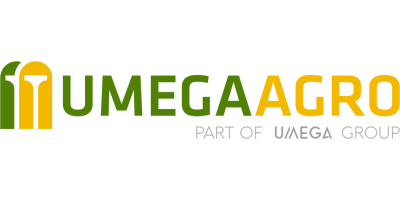 The Umega Agro team is not just about making a sale, we are here to help users and partners with all the technical support and aftersales servicing.